The Liebers: Share Your Meltdown Moment and Win a Keurig 2.0! 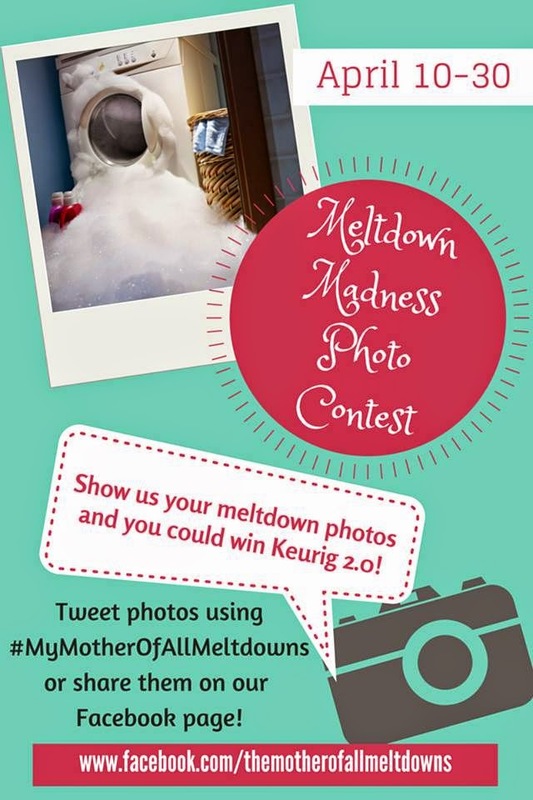 Share Your Meltdown Moment and Win a Keurig 2.0! These are just a few of the meltdown worthy events in our house...this week. I added in one for the cat, just in case you thought I wasn't feeding my children. Actually, sometimes the coffee, or lack thereof, seems to be the cause of the meltdown itself! On May 1, the co-authors of The Mother of All Meltdowns (including me!) will choose 3 finalists as a group. Those finalists will be notified via The Mother of All Meltdowns Facebook page and Twitter account. Finalists can promote their pics in order to get likes, retweets, etc. We will announce the winner on May 8. And if you still haven't purchased your copy of the book, what are you waiting for!?! You can get it right here! Ahhhh, yes. I just had a mommy meltdown this morning because my preschooler decided to come into our bed early this morning and persisted in activities that would not allow me to sleep! Oh, this is fantastic! How to choose the winning moment? How fun! There are just too many melt down moments to count! Perhaps the one last week where the toddler popped on me at the store and I was out of wipes and had no time to go home and change before meeting a friend for lunch? I don't drink coffee myself, but I know how essential it is to some people's days! My kids don't come in my room. Instead they yell for me from their beds. i don't know which is worse! Neither one of us is sleeping well! 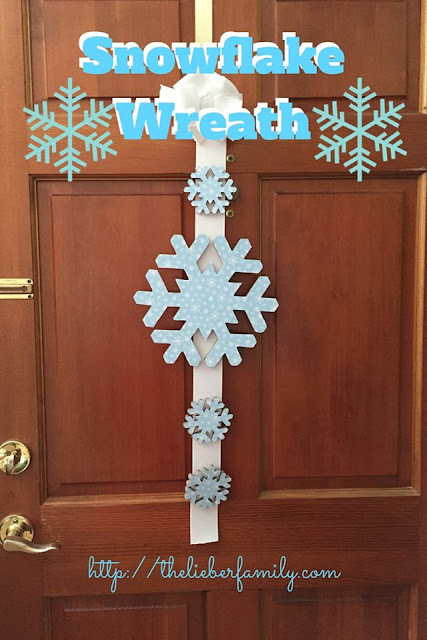 Things have been crazy and super busy for us, but the kids haven't been acting up that much. It's just a busy time with too much going on. I'd say I'm looking forward to the weekend, but I have to work tomorrow too! There are just so many!! LOL!